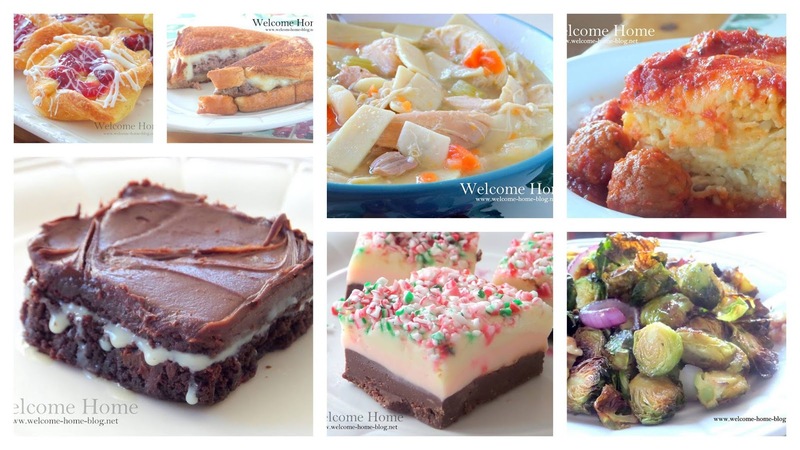 Welcome Home Blog: Did you know I have Welcome Home Online Cooking Magazine? 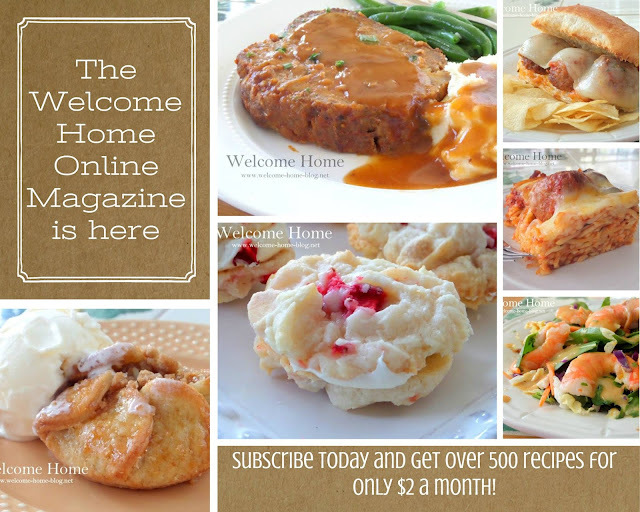 Did you know I have Welcome Home Online Cooking Magazine? For as little as $2 a month, you can find over 940 of my recipes that have never been seen before? Not on Facebook or the blog or any place else except my online magazine. Did you know that if you subscribe now, you will get those 900+ recipes plus more exclusive recipes over the next 12 months! It's not a paper magazine. No need to wait for it to come to you. It's an Internet online magazine and you can simply click on a link and see it anytime you want. Nope...it doesn't come in your mailbox. You view it on your computer, laptop, iPhone, iPad, Smart Phone, tablet, Kindle or any other device you get the Internet on. 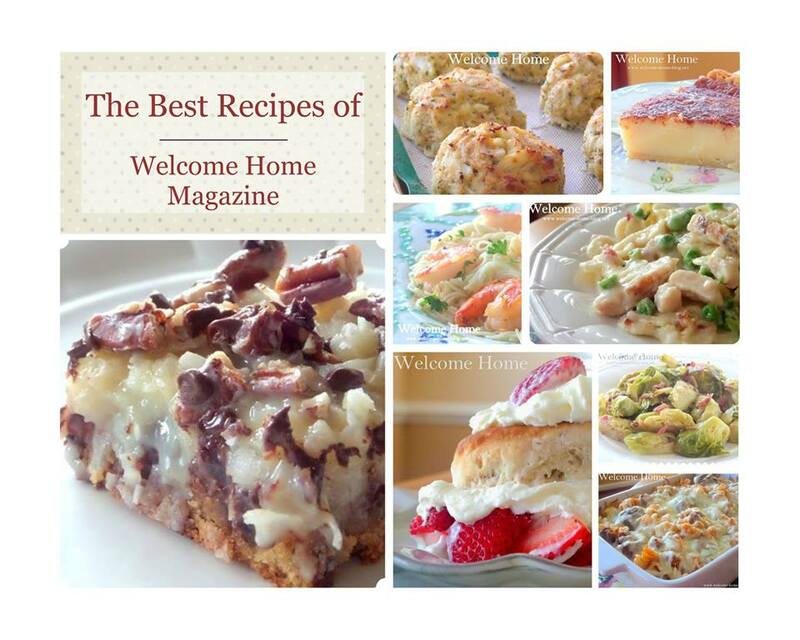 The Welcome Home Online Cooking Magazine is the perfect choice for those true followers of Welcome Home. If you love my home style cooking then you'll definitely want to subscribe to my Online Cooking Magazine where you will find my best recipes that I only post for subscribers. When you subscribe you will have instant access to over 940 exclusive recipes for members only. Recipes you won't find anywhere else. Page after page of big beautiful color photos.... Most with photographed step by step instructions. And there's a bonus! You will be invited to join a private Facebook group called The Welcome Home Magazine Fan club....where you'll find even more recipes, and cooking tips. The best part is that by subscribing you help me feed and clothe the hungry and those less fortunate that have no place to go. You help me save the lives of dogs and cats that are killed in shelters. Over 6 million dogs and cats are killed every year because no one gets there in time. 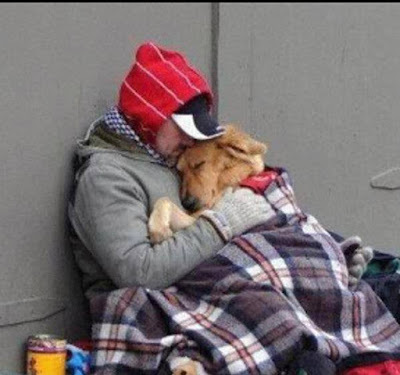 My goal is to get them out of kill shelters and into temporary homes that can take care of them until someone comes along to give them a forever home. I personally buy them food, vitamins, toys, and bedding. I prepay for veterinary services and do whatever I can to help them while they wait. The value is there my friends. So what are you waiting for? Click here to subscribe to the Welcome Home Online Magazine. I promise you won't regret that decision. You'll love it!